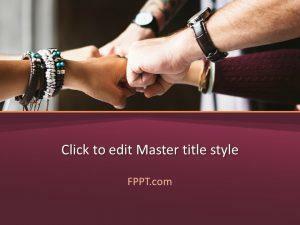 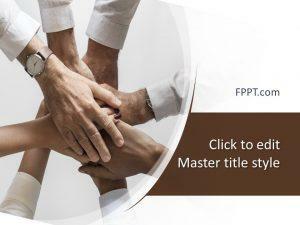 Free Teamwork in Workplace PowerPoint Template is a wonderful design that shows a team spirit with the image of four fists that are combined together to show the unity for the same cause. 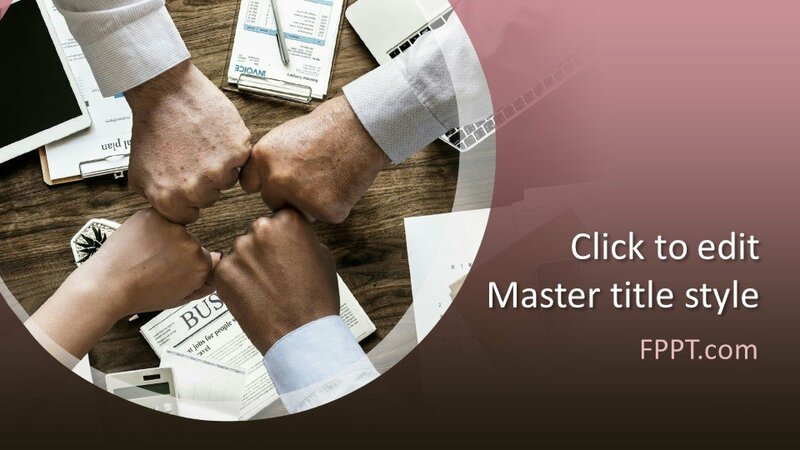 Team members are generally like minds and they achieve their goals within the specified time while playing their roles in a proper way. 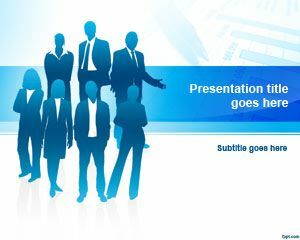 Business, sports, education and other team tasks organized under the leadership of a team leader remain successful in many cases. 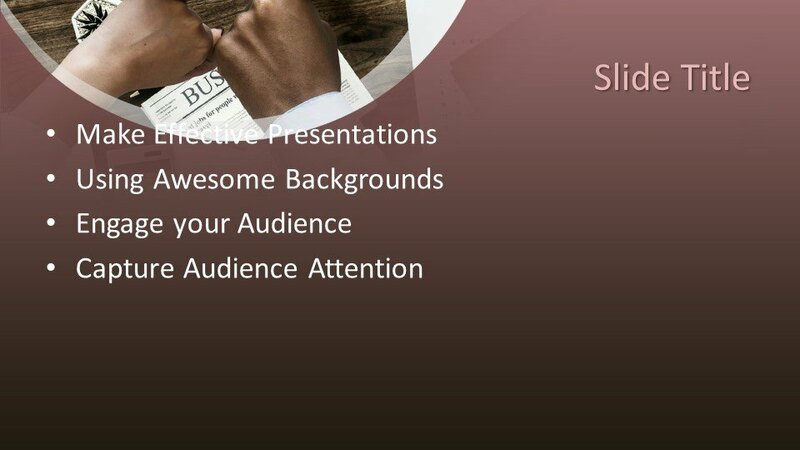 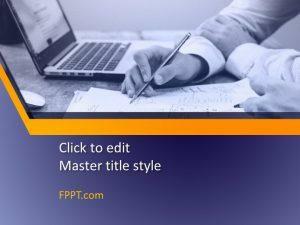 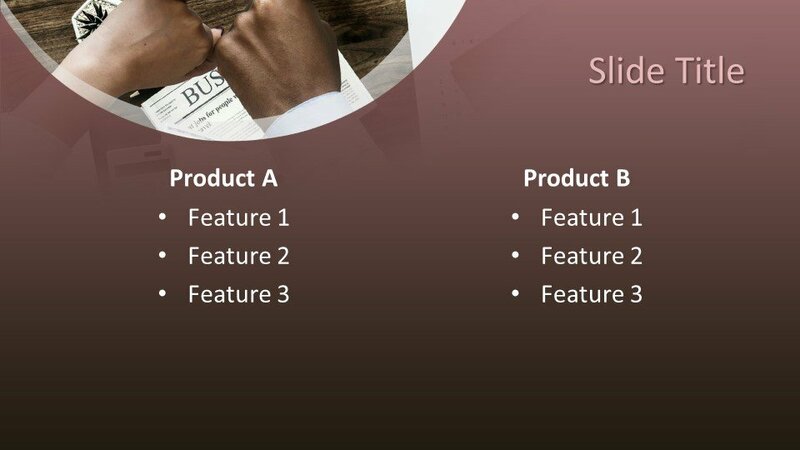 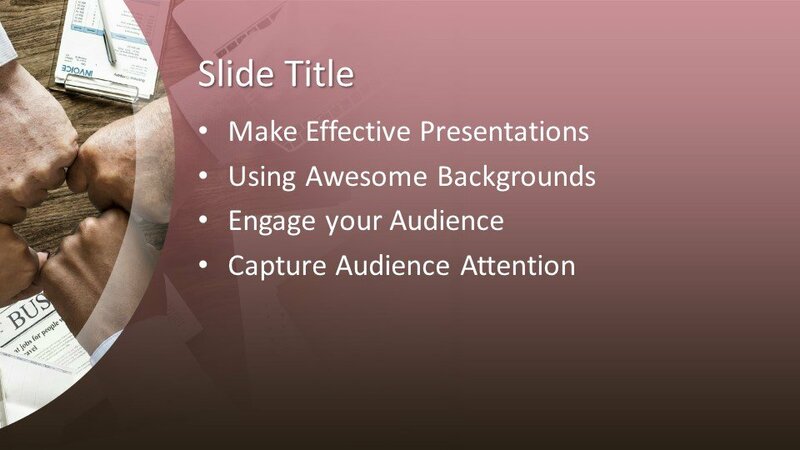 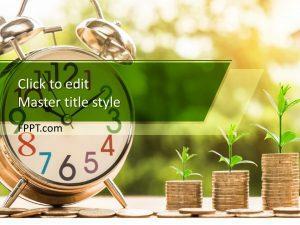 The template design is useful for placing it in the main slide design or in the background of the slides. 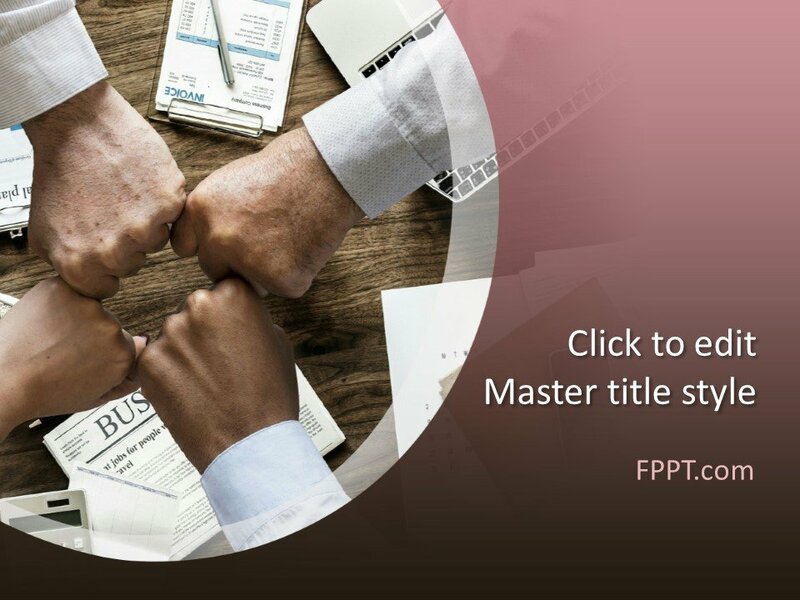 You can download the template design free of cost and can develop subject related presentations for presenting the value and significance of a team. 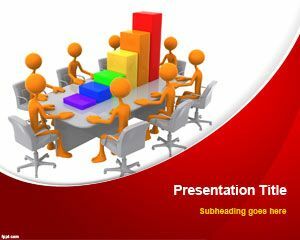 The template design is customizable and compatible with all latest versions of Microsoft PowerPoint 2010, 2013, 2016 and Office 365.